Focus on your health, not your weight. 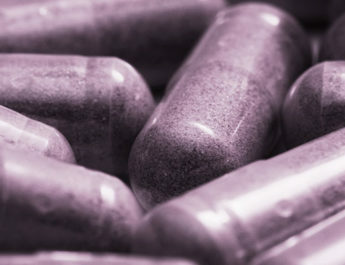 HAVE YOU FOUND A CURE FOR TYPE 2 DIABETES? It consists of over 36 health insurance companies and organizations operating in most states in the U.S. 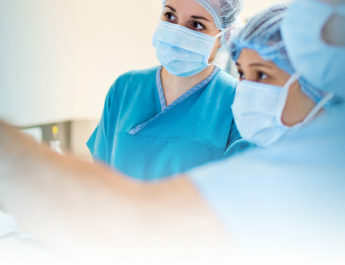 The companies provide various health insurance policies including Medigap insurance coverage. Blue Cross Medicare Supplements are an additional insurance policy to your Original Medicare, which covers the costs that Part A and Part B doesn’t cover. For example coinsurance, co-payments, travel outside the country, and deductibles. The plans and their prices vary across different states. Everyone above 65 years of age is eligible for Blue Cross Blue Shield Medigap plans. However, you must have Medicare Part A and Part B before enrollment in a Medicare Supplement Plan. Spouses will have to buy separate policies when it comes to Medigap coverage. Blue Cross Medigap plans will not provide Medicare Supplement (Medigap) if you’re currently enrolled in a Medicare Advantage plan or the Medicare Medical Savings Account plan. Remember that insurance policy sold after January 1, 2006, doesn’t cover prescription drugs, and you’ll need separate prescription drug coverage. Blue Cross Blue Shield Medigap coverage policy should follow the state and federal laws that allow the company to sell only the standardized policies identified by letters A to N. The plans across the states have similar benefits except for Massachusetts, Wisconsin, and Minnesota. The ten plans include A, B, C, D, F, G, K, L, M, and N. The prices will vary between states, Blue Cross Medigap Plans in Illinois won’t cost the same as a Blue Cross Blue Shield Medigap plans in Michigan or Massachusetts. 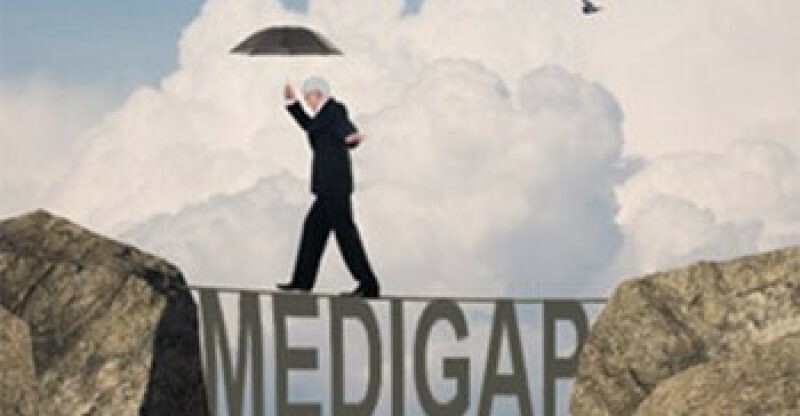 Medigap Plan A coverage includes additional days that the patient stays at the hospital after exceeding the Original Medicare benefits. It also covers the co-payments and coinsurance, hospice care, and three pints of blood. Plan B, on the other hand, pays the deductibles needed in Part A. Part C covers everything in Part B, the coinsurance for admission in a skilled nursing facility and 80% of the medical costs for anyone traveling outside the country. Plan D is similar to Plan C with the exceptions on medical expenses while traveling out of the country. 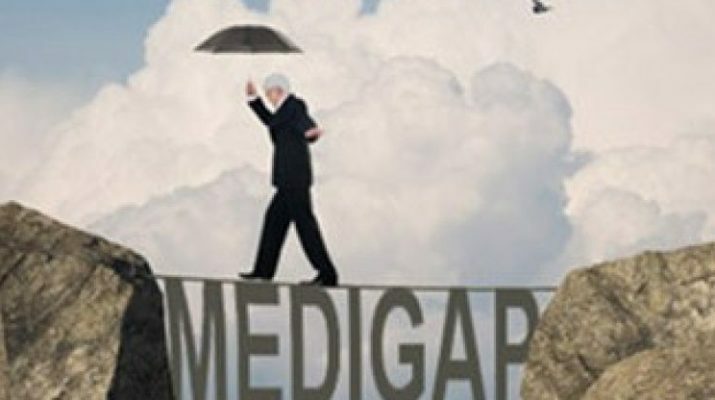 With Medicare Plan F coverage, the insured can choose between the standard and the Medigap Plan F High Deductible. Blue Cross Blue Shield F Medigap Plan F is the most popular choice since it has the most coverage benefits. The standard one pays everything in Plan C and the excess fee that the Original Medicare doesn’t cover. The high deductible plan is similar to the standard one, but the individuals have to pay a higher deductible. Medicare Part G covers everything in Plan F with the exception on the Part B deductible. Plan K covers additional days in the hospital after exceeding the Medicare benefits and 50% of the Part B coinsurance, hospice care, Part A deductible, skilled nursing facilities, and three pints of blood. Plan L is similar to Plan K with the difference being that it pays 75% on the areas where K pays 50%. Garret Haynes states that Plan M covers 80% of medical charges while traveling abroad and the 50% of the Part A deductible. It also pays the additional days in the hospital after exceeding the Original Medicare insurance cover, three pints of blood, the coinsurance and co-payments, skilled nursing facility coinsurance and hospice care. Blue Cross Blue Shield Medigap Plan N Medicare is similar to Plan M, but it covers deductible Part A and requires a small co-payment for visiting the office and the emergency service. Issue-age rated– the method relies on the age of the individual by the time they acquire the policy. Age doesn’t affect the cost, but a rise in the inflation may lead to increasing premiums. Community–rated– everyone pays a similar amount regardless of their age. They are cheap when paying them over time, although they might be expensive when you first buy them. Attained-age rated– it’s the most expensive method of pricing since the premiums start low and increase with age. Policyholders have a guaranteed renewal as long as they enroll during the Blue Cross Blue Shield Medigap enrollment period and pay their monthly premiums. 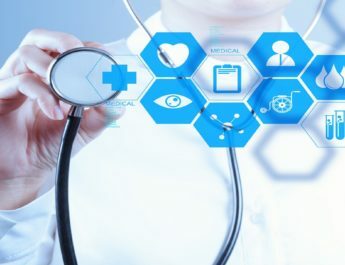 Additionally, making an application during the Open Enrollment period helps protects the insured from the medical underwriting that may increase your insurance rates due to a preexisting medical condition. The Open Enrollment period runs for 6 months after attaining 65 years of age or acquiring the Medicare Part B insurance. During this period, the companies cannot deny you coverage or charge high premiums due to underlying health problems. Individuals under 65 years of age can also enroll in the Medicare Supplemental Plan, but the condition of their enrollment varies from one state to another. Once enrolled, you shouldn’t drop the coverage since the chances of re-enrollment are minimal. Remember that the coverage is not a substitute to your Original Medicare but rather a supplement. Therefore, you should pay the insurance premiums for the Medicare Supplements and the Original Medicare Separately. Child is Born And All Your Weight Gone! Copyright © 2019 Health Life Style. Theme: ColorNews by ThemeGrill. Powered by WordPress.